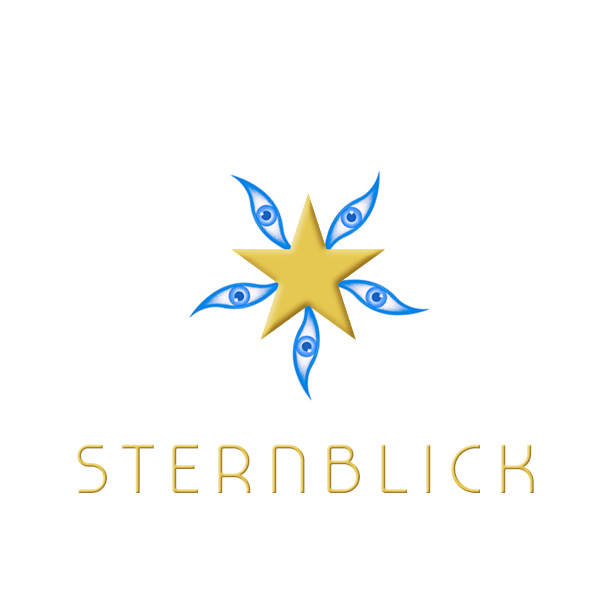 Eye Logo created as a Branding icon for Norwegian Headhunting Agency 'Sternblick', meaning 'An Eye for the Stars' in Norwegian. 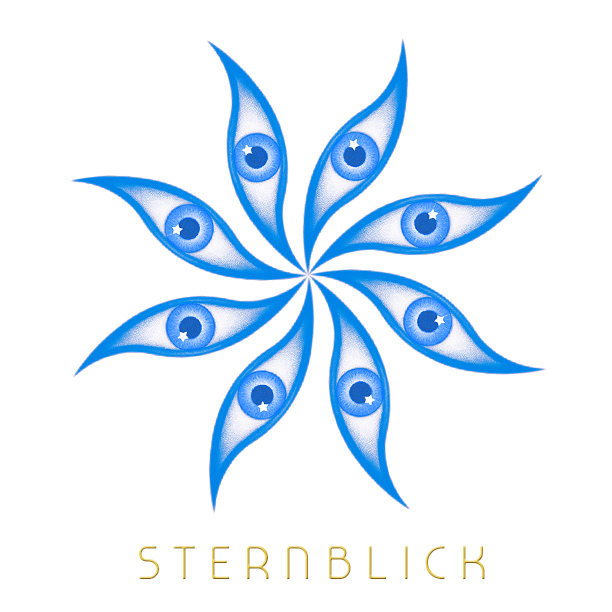 Sternblick repeat eye motif - Depending on your view point, the image will suggest a Star, Windmill, Flower etc. 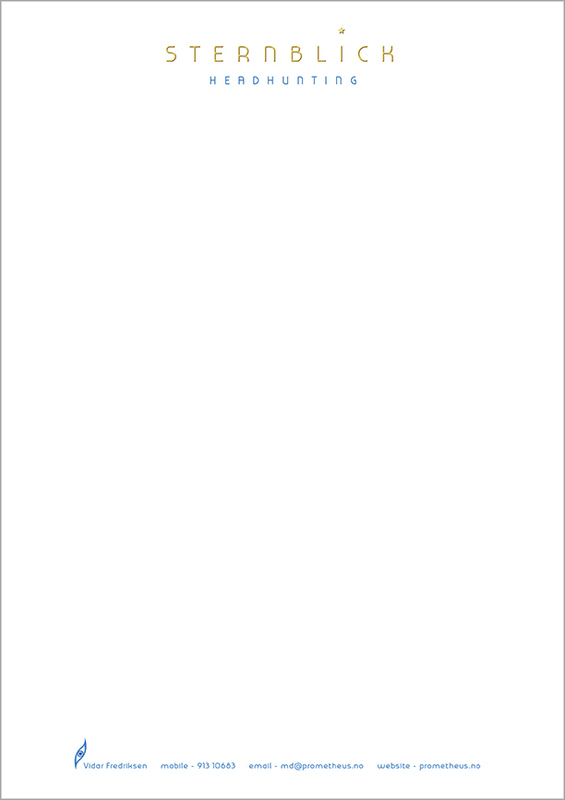 Sternblick Letterhead - The house-styling also incorporates My 'Omni' font as part of the identity.